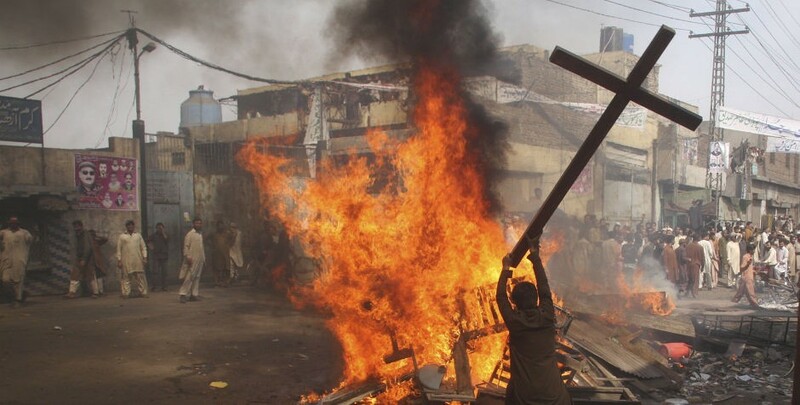 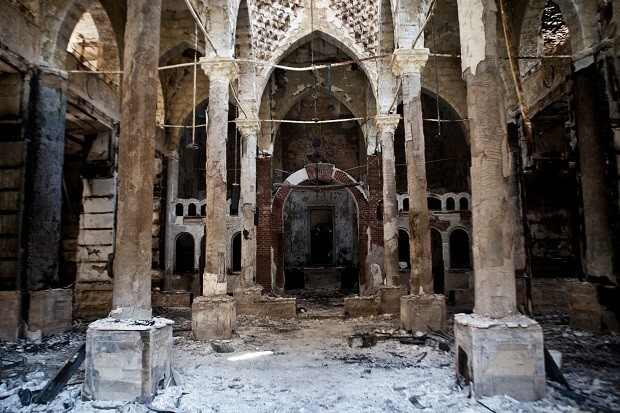 Christians have become nearly extinct in the Middle East, the land where the religion began 2,000 years ago and flourished until the rise of Islam. 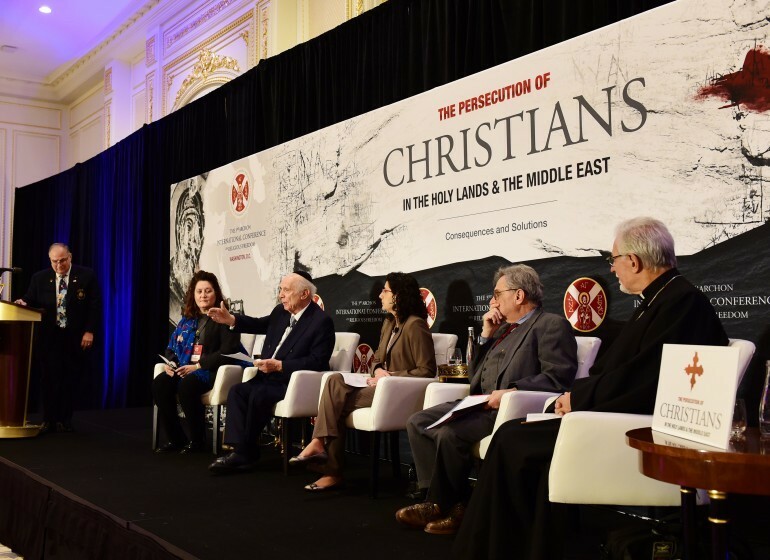 According to The Hill, the Christian population in the Middle East has dwindled down to dangerous levels, which only worsened during the reign of ISIS. 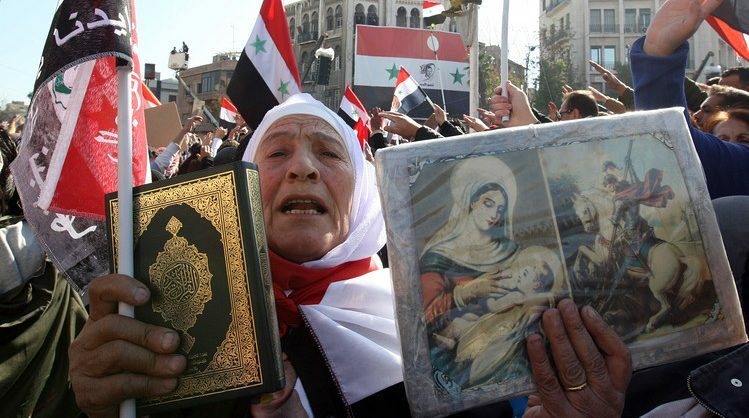 In 2003, the Christian population of Iraq stood at 1.5 million; today, it has dropped to less than 250,000. 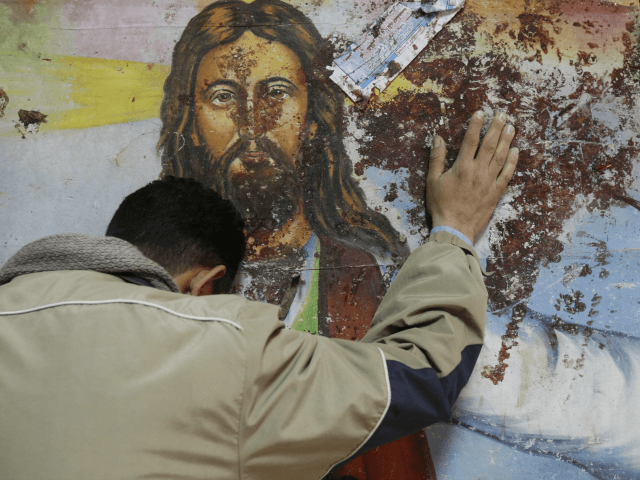 To help the Christians in Iraq in line with Vice President Mike Pence’s promise, the U.S. Agency for International Development (USAID) has committed more than $300 million in aid for religious minorities.